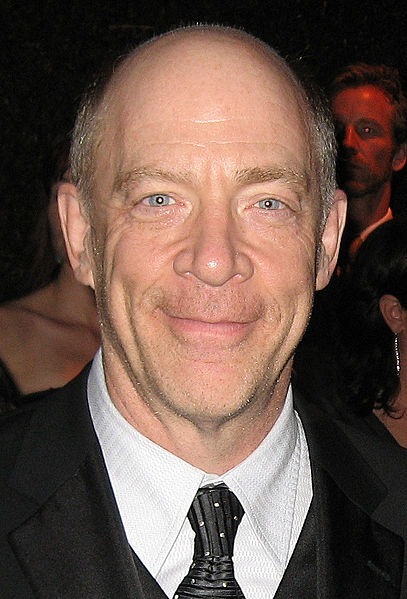 Jonathan Kimble "J. K." Simmons (born January 9, 1955) is an American actor and voice actor. In television, he is known for playing Dr. Emil Skoda on the NBC series Law & Order (and other Law & Order franchise series), neo-Nazi Vernon Schillinger on the HBO prison-drama Oz, and Assistant Police Chief Will Pope on TNT's The Closer. 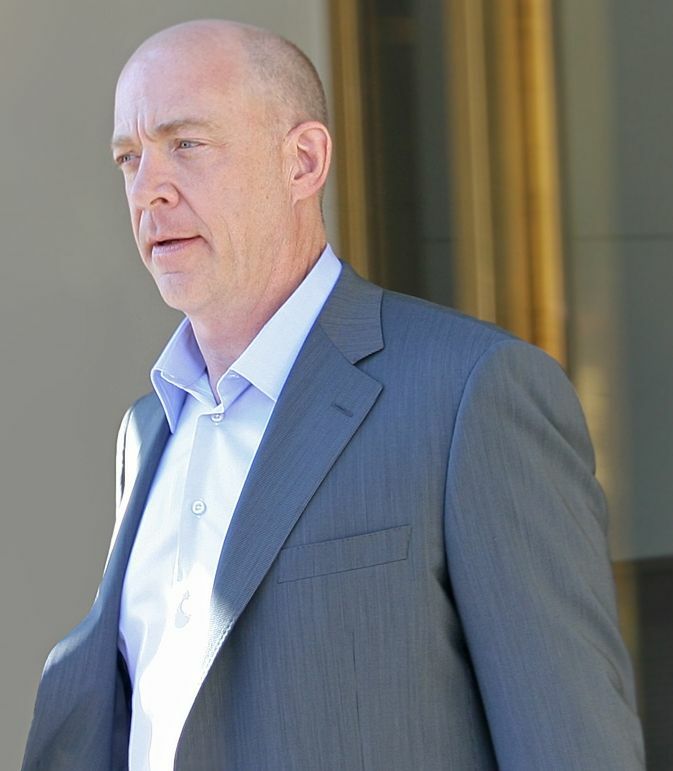 His film roles include J. Jonah Jameson in Sam Raimi's Spider-Man trilogy and music instructor Terence Fletcher in 2014's Whiplash. He is also known for voicing Cave Johnson in the video game Portal 2 (2011), Tenzin in The Legend of Korra (2012), Stanford Pines in Gravity Falls, Kai in Kung Fu Panda 3 (2016), and Mayor Lionheart in Zootopia (2016). Simmons also reprised his role as J. Jonah Jameson in various Marvel animated series and video games. He has also appeared in a series of television commercials for Farmers Insurance. Read more on Wikipedia.